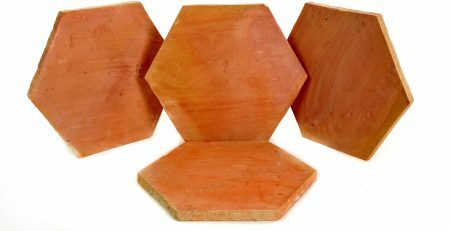 Buy Bathroom Tiles Prices in Pakistan. 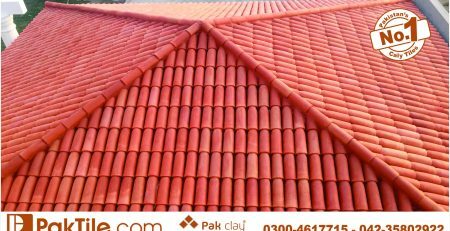 Pak Clay industry offers you a very low price in Pakistan for bathroom tiles to decorate your homes. 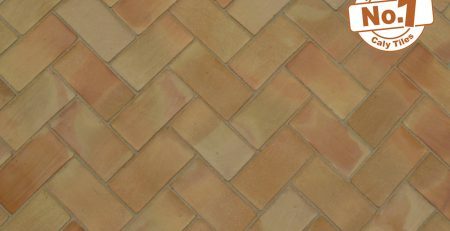 You can buy different colors and textures for the floors and walls of your bathrooms to make your bathrooms in the natural look. 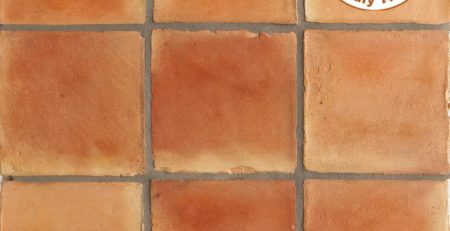 Clay bathroom tiles are the right selection to make the bathrooms durable and beautiful. 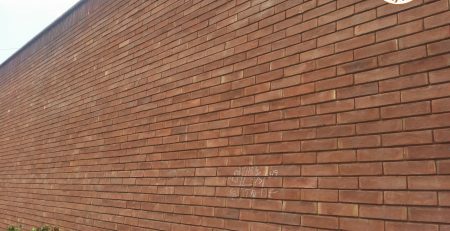 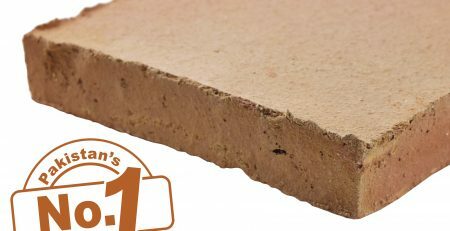 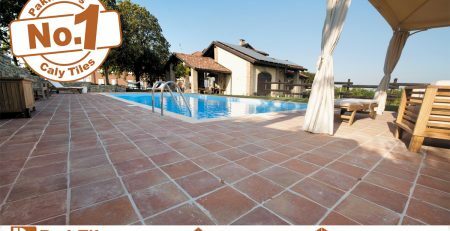 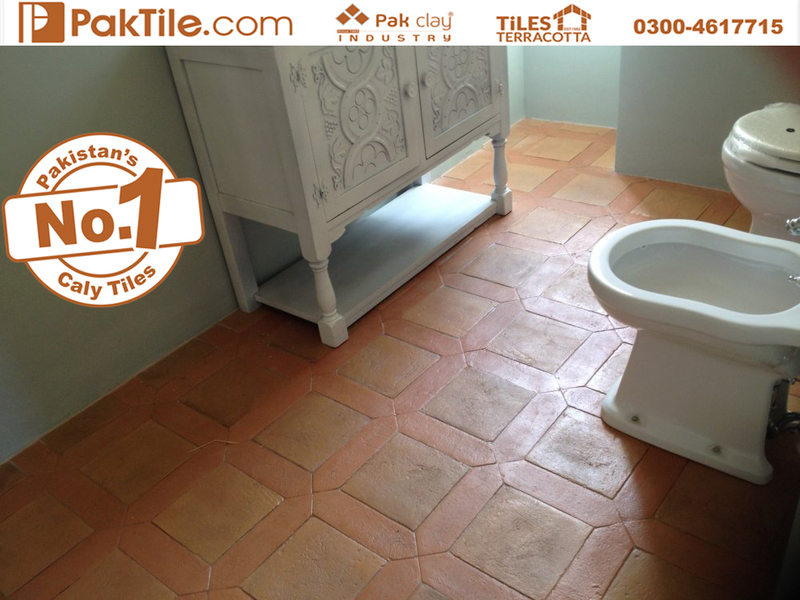 We are the first manufacturers and suppliers of best quality terracotta bathroom tiles in Pakistan. 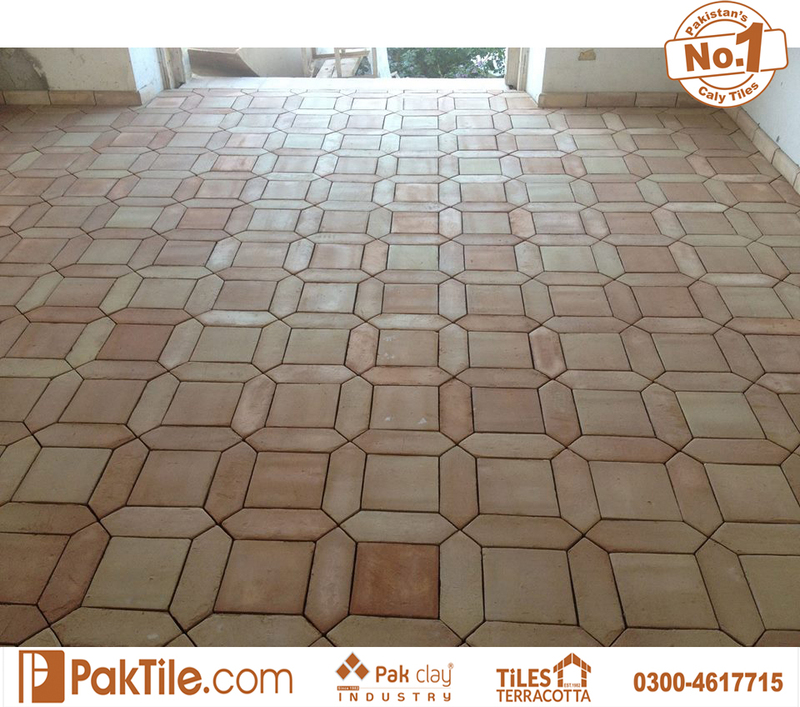 Bathroom ceramic tiles play a very important role for heat insulation and keep the temperature balanced throughout the year in Pakistan. 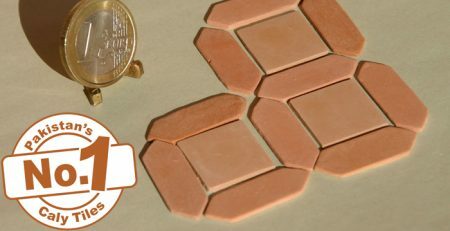 We have introduced the best quality with the lifetime guarantee for glazed bathroom tiles. 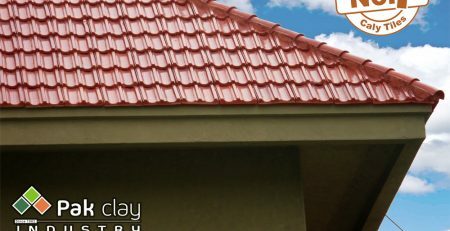 Most of the architectures and home designers trust us and believe in the quality of products from Pak Clay industry.